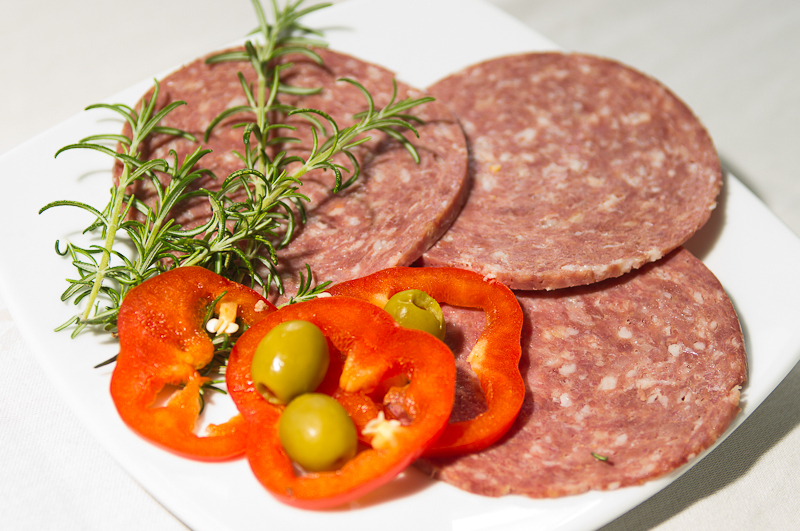 Swiss Deli Hot Spanish Salami does not use any fillers and is free from artificial colouring and genetically modified ingredients. 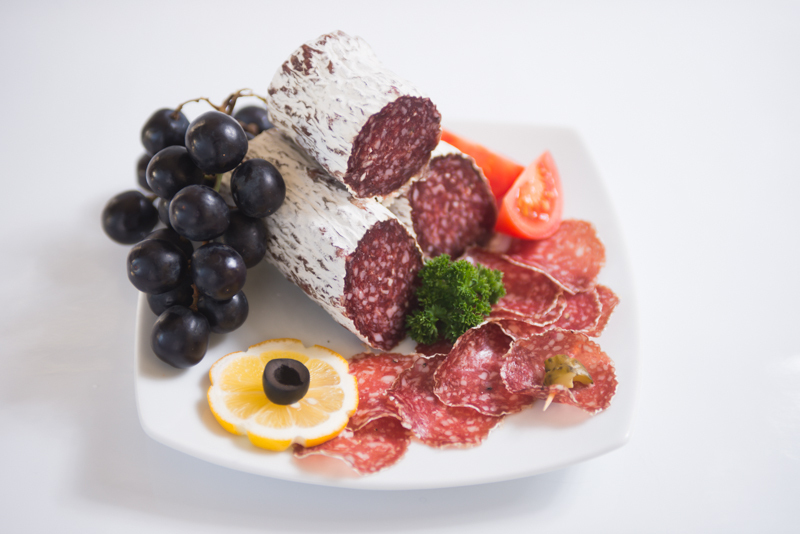 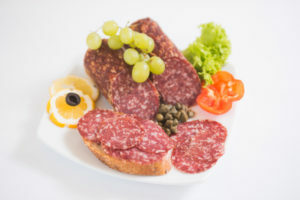 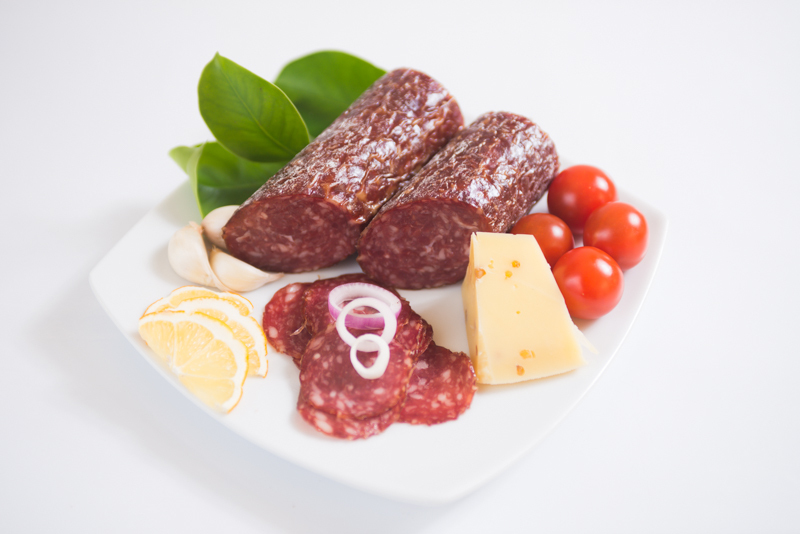 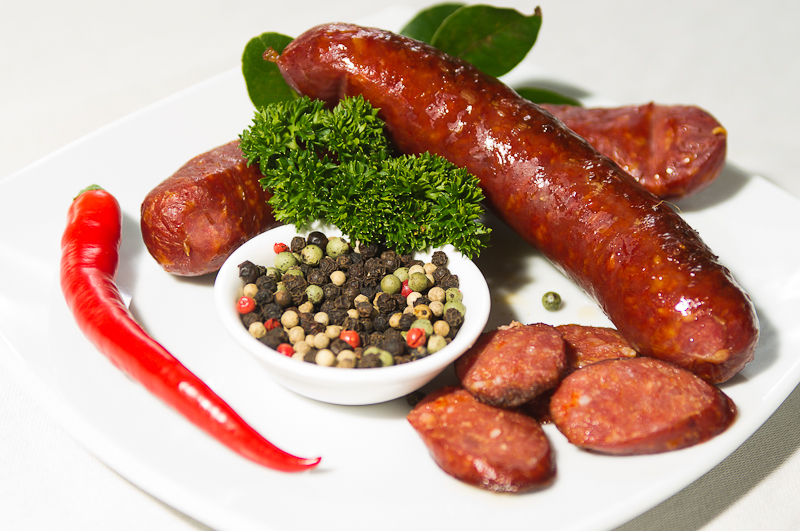 For tips on how to cook with Swiss Deli Salami see our Recipes section. 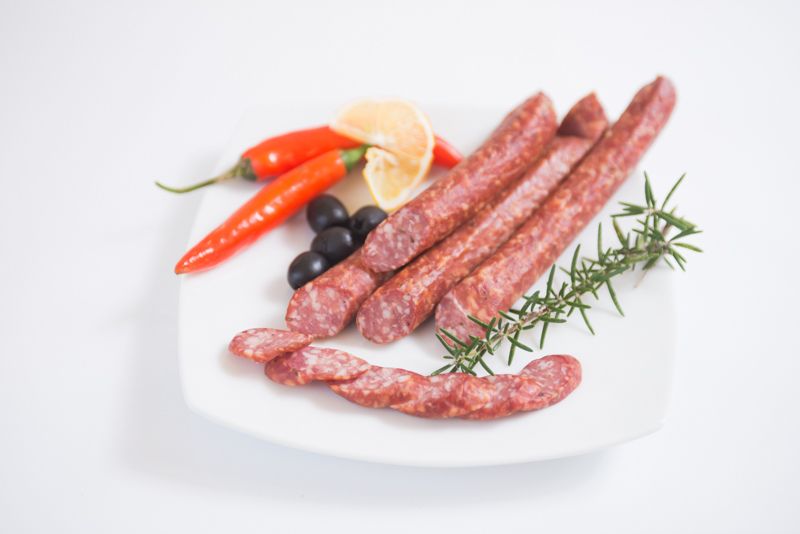 Pork, beef, salt, assorted spices, acidity regulator (575), antioxidant (300, 301, 331), sugars (lactose, saccharose), preservative (250), natural pork casings.